Jane and Ted Price have always known that something isn't right with their son, James. Despite all of the visits to specialists, no one has been able to diagnose what is wrong with him. In desperation, they turn to well-known psychiatrist, Bill Stevens for help. A series of suicides related to James' presence forces all involved to find answers. 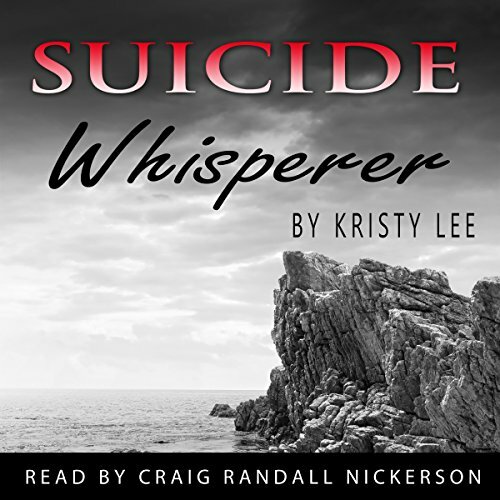 Suicide Whisperer is a novel filled with telepathy, magic, darkness, love, suspense, and characters that are desperate to find their place in the world. It follows the Prices through a troubled marriage, an enchanted childhood, and a world they never knew existed. What they discover will change their lives forever.